What Chinese words could you use to express “finally”, “at last”? 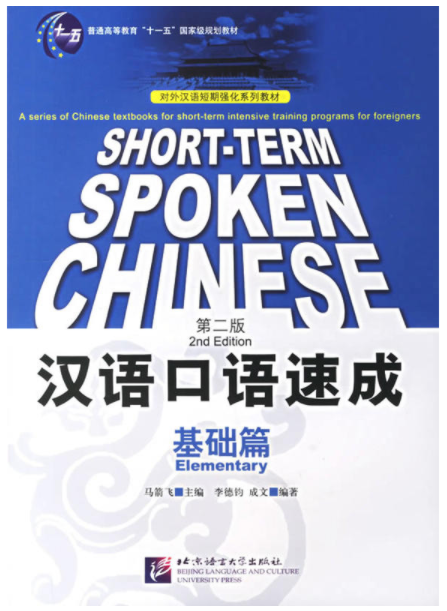 My Learn Mandarin lesson series do not only cover grammar points, but also high frequent vocabulary patterns. In this lesson, we’ll explore what Chinese words we can use to express words like “finally“, “eventually“, “at last“, “in the end” etc. Those are words that are quite often used to conclude a story or the description of an event. I find that it’s very hard not to use these words if you need to tell people what happened in the end. 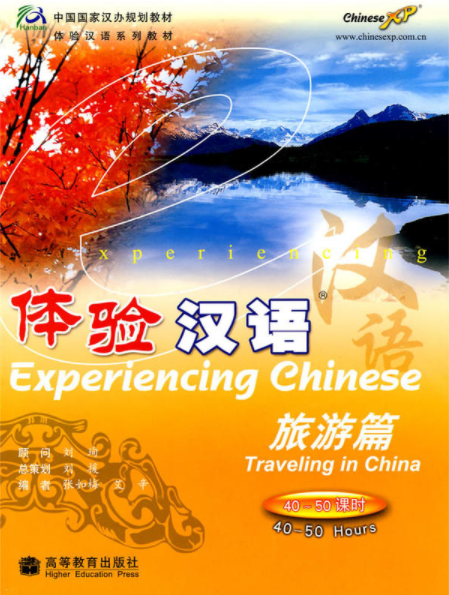 If you don’t know how to express them in Chinese, you might have to leave your suspense in the air for your Chinese listener by not properly concluding your story, or, you might confuse people in the order of time. Now, let’s get started. Usually, “finally” can be equivalently replaced by “最终 zuìzhōng” or “最后 zuìhòu“. However, depends on your context, words like “结果 jiéguǒ“, “终于 zhōngyú” or “总算 zǒngsuàn” can also be used. Sometimes they are swappable, sometimes they are not. There are no simple rules you can go by to decide which one to use. It really helps if you can learn and memorize the examples I show you here and re-enforce them moving forward. Those are some common patterns that you can reuse. First of all, let’s start with new words first. mèimei zuìzhōng méiyǒu qù shàngxué. My sister didn’t go to school at last. sān gè yuè hòu, wǒ zǒngsuàn zhǎo dàoliǎo gōngzuò. After three months, I finally found a job. zhèyàng dehuà shìgù chízǎo huì fāshēng. If we let it be, accidents are bound to happen eventually (sooner or later). tā hěn nǔlì, dàn zuìhòu háishi méiyǒu guò. She worked very hard, however she didn’t pass in the end. māma de bìng zhì le hěn jiǔ, jiéguǒ háishi méi zhìhǎo. Mom has been treated for her disease for a long time, however she wasn’t cured in the end. After learning and practicing these words in the example sentences, please randomly pick any Chinese articles from the web or any Chinese reading materials you have to see whether you can find the keywords you learned in this post. See what patterns they are used in the article and whether you can make out the meaning on your own. In brief, the more you read, practice and memorized, the easier you’ll feel about using them. Let me know if you have any questions or concerns. Feel free to leave your comment by using what you’ve learned today. Sometimes, you really need that particular sentence pattern to express your thoughts exactly the way you want. Luckily for most of the sentence patterns in English, you can find their equivalent patterns in Chinese. Today we’ll learn one. The exact counterpart of “Once …” pattern in Chinese is “ 一旦… 就… (yīdàn … jiù) “. Let’s review new words first (very few). 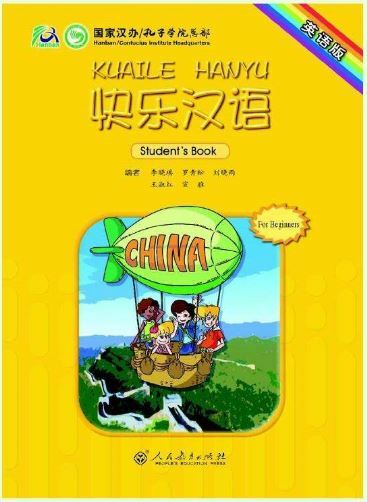 “ 一旦” comes from classic Chinese literature, it means “once”. “就” means “then” in this sentence pattern. (Click here for more usages of “就”). yīdàn tā kāishǐ le, jiù bùhuì tíng le. Once he started, he can’t stop. You can add “他”at the beginning of the second sentence as well. yīdàn tā kāishǐ le, tā jiù bùhuì tíng le. Remember, in the second sentence, only “who” can be placed before “就”. Anything else, including the verb has to follow “就”. However, sometimes, “就” is not necessary, having it in the sentence or not doesn’t make any difference. yīdàn tā zhīdàole, tā huì hěn gāoxìng de. Once she knew, she will be very happy. Once it rained, it won’t stop. yīdàn xiàyǔ, jiù bùhuì tíng. Once she knows, she’ll be very happy. Now let me wish each one of you a beautiful summer week! “However” and “but” in most cases can be directly translated into the following Chinese words. Replacing “however” and “but” with the above words in your sentence should serve its purpose. Let’s move along then you’ll see how to structure this kind of sentences. I like this skirt, but I can’t buy it. wǒ xǐhuan zhè jiàn qúnzi, dànshì wǒ bùnéng mǎi tā. They will support us. However, we should learn to be independent. tāmen zhīchí wǒmen. rán’ér, wǒmen yīnggāi xuéhuì dúlì. You’ll never need to reassemble the word order in the sentence due to adding “but” or “however” to your sentence. Just directly add 然而 rán’ér, or 但是 dàn shì to the beginning of the main sentence or the sub sentence. You can add a comma right after 然而 rán’ér or 但是 dàn shì to give a graceful break to your sentence. Or add them without comma. The only difference is “然而 rán’ér” is mostly used in writing, not speaking. The other three can be used both in writing and speaking. Are you clear now? I don’t think it’ll be too difficult to come up some sentences to practice in this regards. So go ahead practice in your own way until the four words (at least two, OK?) can come to your lips easily whenever you need them. HOW TO COUNT BASIC NUMBERS IN CHINESE? If we need to talk about counting things in Chinese, then naturally we need to start with numbers in Chinese first. 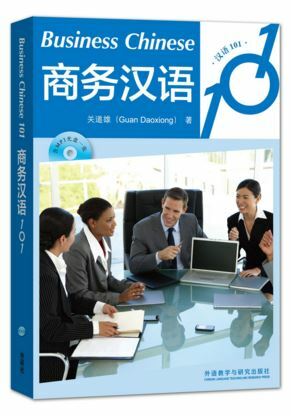 Please look at the table below to learn the basic 0 to 10 numbers in Chinese? HOW TO COUNT NUMBERS GREATER THAN 10 IN CHINESE? 20, 21, 22, 23 ……. èrshí, èrshí yī, èrshí èr, èrshí sān …..
二十, 二十一, 二十二, 二十三 ….. Whenever there’s one or more consecutive zeros in the middle of those digits, replace all zeros with “零” in Chinese. Then what about 1 billion? Please be aware, “billion” is NOT equal to “亿”, it equals to “十亿”. This has been a common mistake for Chinese student when they learn English. Now you’ve got the concept of how to count in Chinese. However, you also need to know what is the right quantifier to use when you talk about things quantified. 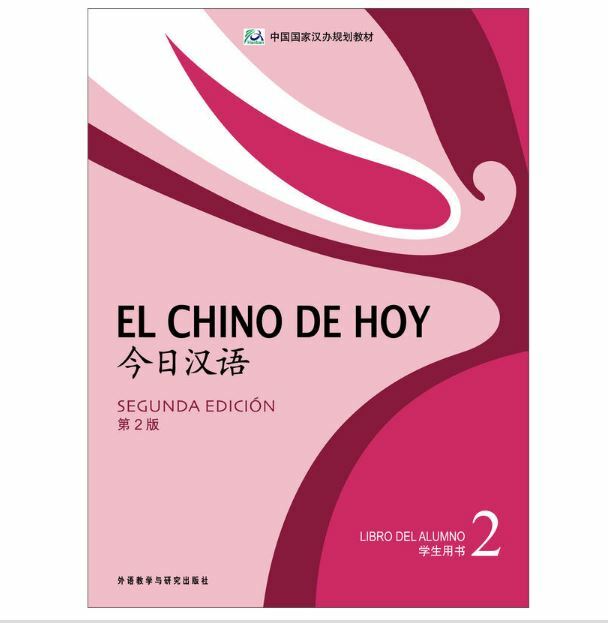 For example, to say “five books”, you can’t just say “五书”, you need to say “五本书 (wǔ běn shū)”. “本” is the quantifier you need to know. It’s normally used for “book like” things. There are a bunch of quantifiers in Chinese that you need to learn, but I’ll focus on this topic in a separate lesson. In this lesson, you only need to remember the most frequently used quantifiers: “个” “条” and “只”. As a practice, try to type any random combination of the Chinese numbers you just learned into Google and search for Chinese articles that have numbers in it. See if you can figure out how much it is. 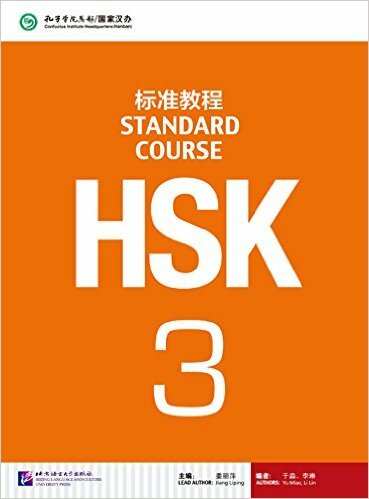 How to use 对… 来说 (as for…) sentence pattern in Chinese? As for him, the job is too boring. This sentence pattern is quite strict forward, just replace the “who” in the following pattern, then you can start your sentence with “As for …” or “As far as who is concerned…”. Yes, comma is a must! As for people that are disabled, this country is like a heaven. Is that clear now? If yes, then please proceed to the following practice for today. Please use the sentence pattern you just learned to express the following two sentences. Feel free to leave your homework in the comment area, thanks! Practice 1. As for children, family is very important. Practice 2. As for university students, university is not simply a school. In this Learn Chinese lesson, we’ll focus on the sentence pattern that is using word “非常 fēicháng ”. Simply put, “非常 fēicháng ” = “very”. However, the way it is used in Chinese is a bit tricky if you’re trying to duplicate the way “very” is used in English. When I first started to learn English, I used to say “Very than you!” without feeling odd about the way I used “very”. My Chinese classmates inclined to make the same mistake as I did. Do you know why? You can use “非常” not only before adjectives, but also verbs! To use it before verbs is the focus of today’s lesson. 非常感谢! fēi cháng gǎn xiè! “感谢 gǎn xiè” has the same meaning as “谢谢 xiè xie”, but sounds more formal. However, if you want to use “非常” to emphasize your gratitude, you have to use “感谢 gǎn xiè” together with “非常 fēi cháng”, instead of “谢谢 xiè xie”. Using “非常感谢 fēi cháng gǎn xiè” in both oral or written circumstances are both OK.
Use “非常抱歉 fēicháng bàoqiàn” or “非常对不起 fēicháng duìbuqǐ” . “抱歉 bàoqiàn” and “对不起 duìbuqǐ” both mean “apologize for …”. Then, that verb can be used after “非常 fēi cháng” in Chinese. He hates his job very much. Some Chinese sentence patterns are straightforward translation of the equivalent counterpart in English. There are not many variations for this kind of translation. Once you learned it once, you can use it in any context. Normally, “尽管” will be working with “仍然 réng rán” or “还是 hái shi” to form the complete although pattern sentence. “仍然” or “还是” means “still” when they are used individually. This is a big difference between English and Chinese. In English, you usually don’t need any other words to help “although” to express the twist. But in Chinese, you usually do need another word to help “尽管” to complete the twist. “尽管” can also be used together with “也 yě” in this kind of sentence. However, sometimes, “尽管” can also be used on its own. jǐnguǎn tā xǐhuan zhè běn shū, tā háishi bùhuì mǎi de. jǐnguǎn tā xǐhuan zhè běn shū, tā réngrán bùhuì mǎi de. Or simply take “还是” or “仍然” out. In this sentence, it still works! jǐnguǎn tā xǐhuan zhè běn shū, tā bùhuì mǎi. jǐnguǎn míngtiān yǒu bàofēngyǔ, bàba háishi yào qù shàngbān. Although it’s going to have storm tomorrow, Dad will still go to work. jǐnguǎn yǐjīng shībài le hěn duōcì, kēxuéjiā réngrán zài jiānchí zuò shíyàn. Although he has failed for so many times, the scientist still persists on doing his tests. jǐnguǎn tā ài tā, tā háishi méiyǒu bǎ zìjǐ de zhēnshí gǎnjué gàosu tā. Although he loves her, he just can’t tell her his true feelings. Please be careful that you don’t use the direct translation of “This is David” in Chinese to introduce yourself. You use that sentence pattern to introduce people beside you, while gesturing to the person you’re introducing. This is a common way to introduce your friends to others. Hello! My name is David. 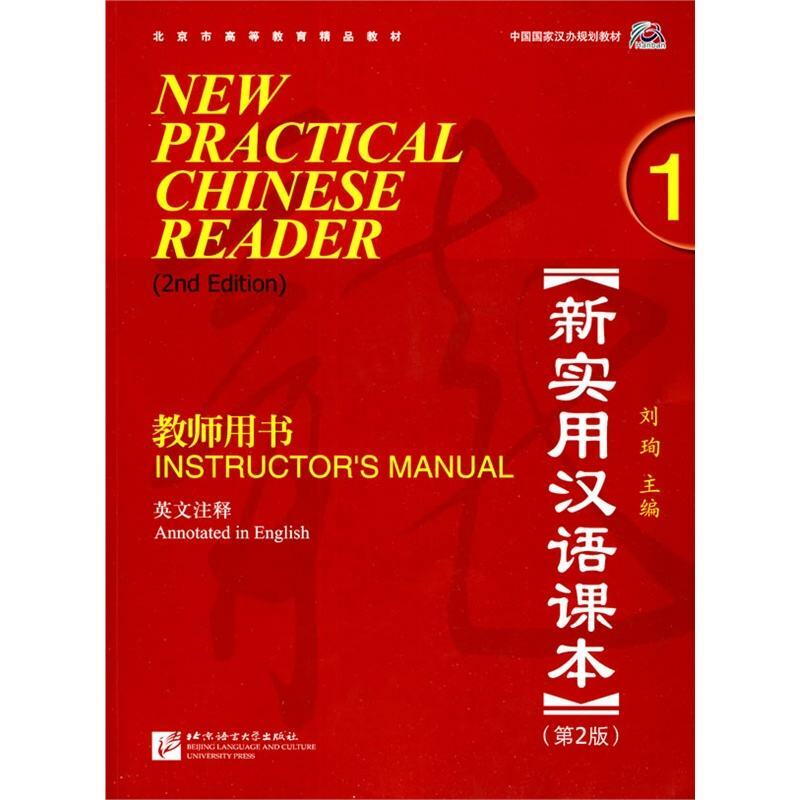 I’m a teacher of Chinese. who + is + what. This statement sentence pattern is very easy to understand and duplicate. Because in Chinese, there’s no conjugate. “是” (is) will always be “是” no matter which person it is used for. Today’s lesson is to learn how to greet to people and introduce yourself in Chinese. It is the very first step to open up a conversation with Chinese. Practice introduction of yourself using the simple sentences you learned from today’s lesson. You’re encouraged to paste an introduction of yourself in Chinese as your comment. Have yourself a wonderful weekend! See you next time! WHAT IS THE EQUIVALENT COUNTERPART OF “WHAT ABOUT IT?” IN CHINESE? Usually when we chat with each other on something, and you wanna know the other person’s opinion and feelings about the thing you are talking about, you’d always ask:”What about it?”. Before we continue, please study the following new words first as we always do. wǒ zuótiān qù le yīnyuèhuì. I went to the concert yesterday. Your friend most likely will continue on revealing more and more details about the concert. In fact, “怎么”means “how”. We’ve introduced “how” question pattern in How to ask questions in Chinese (2). Here we need to expand a bit more on this topic again. wūzi lǐ yǒu duōshao xuésheng? How many students are in the room? nà tiáo hé yǒu duō cháng? tā zuò dé yǒu duō hǎo? How well did she do? nǐ shì zěnmeyàng zuò de? Feel free to drop any questions in your comment. See you next time! I’d assume when you’ve followed my lessons to this far, and you’ve learned Chinese online for some time, you might have given it a try to read some Chinese by yourself. Have you ever been puzzled by the usage of character “的”? Have you ever wondered why it appears all over the place? Remember when we were talking about “Chinese adjectives” we’ve got to know the very important use of “的” character in “turning a noun into an adjective”? Such as “大的” and “小的”. Also in “turning noun into pronouns”, Such as “我的” and “你的”. wǒ huì qù de. wǒ bùhuì qù de. I will go. I will not go. What on earth is this “的” doing here?! “去” is a verb, not a noun?! Well, at least if you can tell “去” is a verb instead of a noun, you’re progressing well :-). Character “的” can be used in willingness statement to emphasize the answer being positive or negative. It is placed at the end of the sentence that is having a willingness word. There are some Chinese “helping characters” that have no equivalent counterparts in English. To understand them, you have to completely and thoroughly switch your mindset to Chinese. “的” is one of them. I’ve discussed in my previous lessons on another three helping characters in pattern 把, character 就 and character 着.
wǒ shì ài nǐ de. wǒ shì bù ài nǐ de. I don’t love you at all. “是…的” is used to enforce what you’re saying is true.